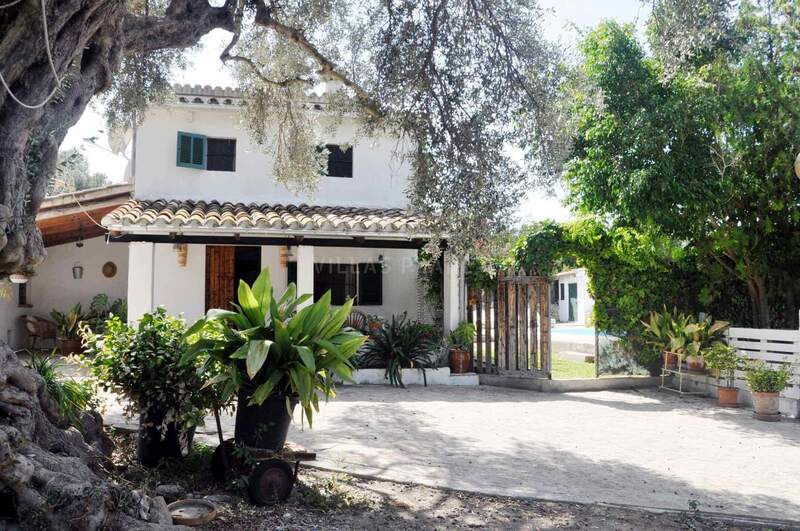 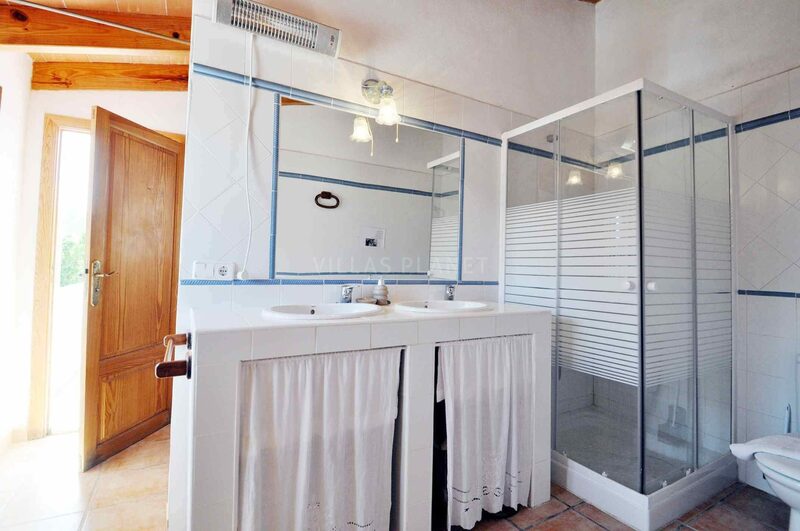 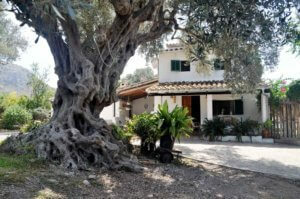 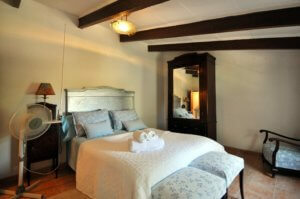 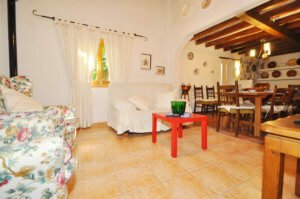 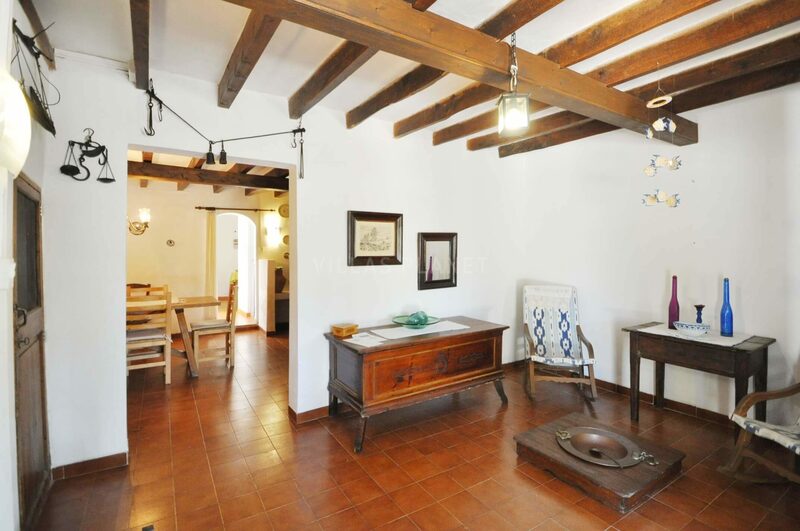 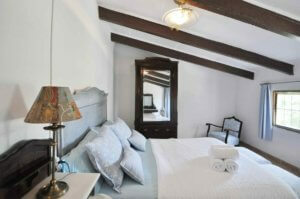 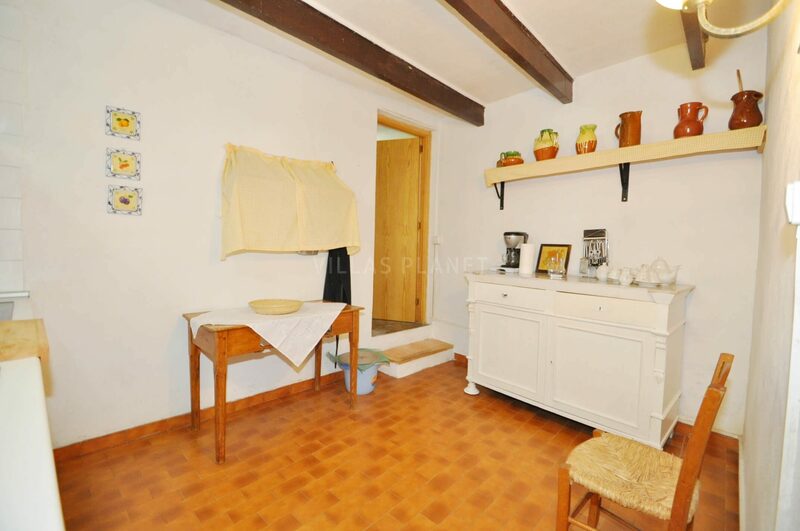 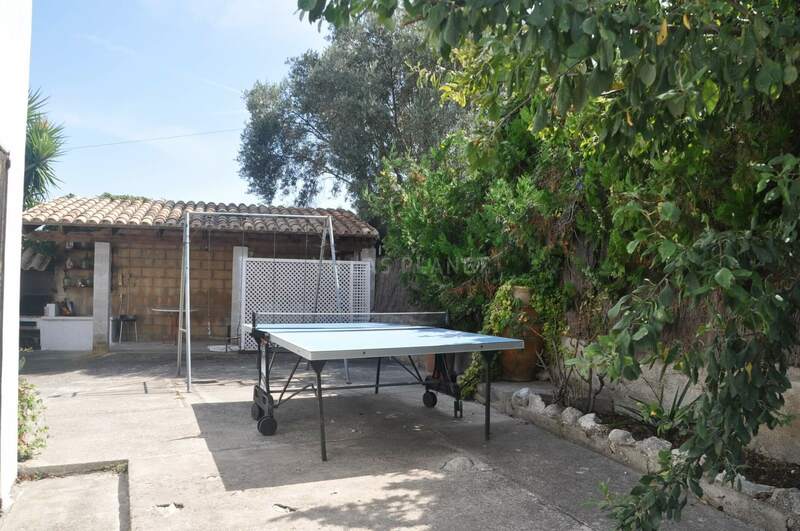 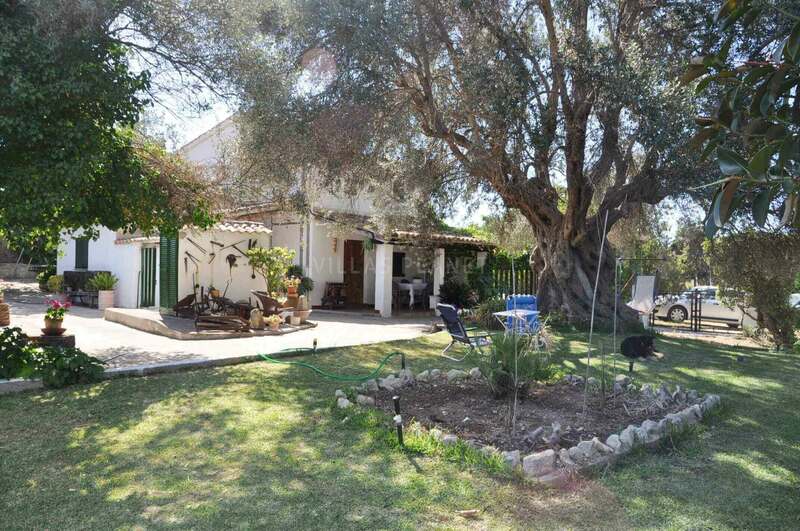 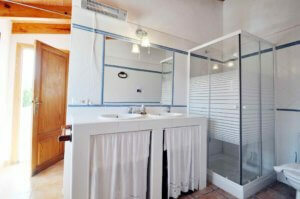 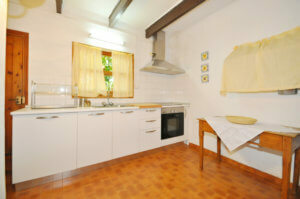 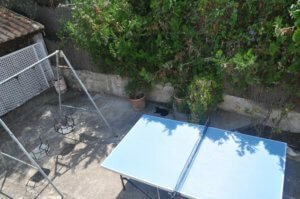 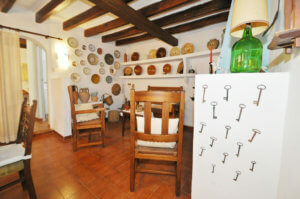 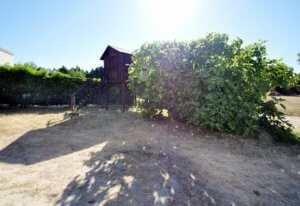 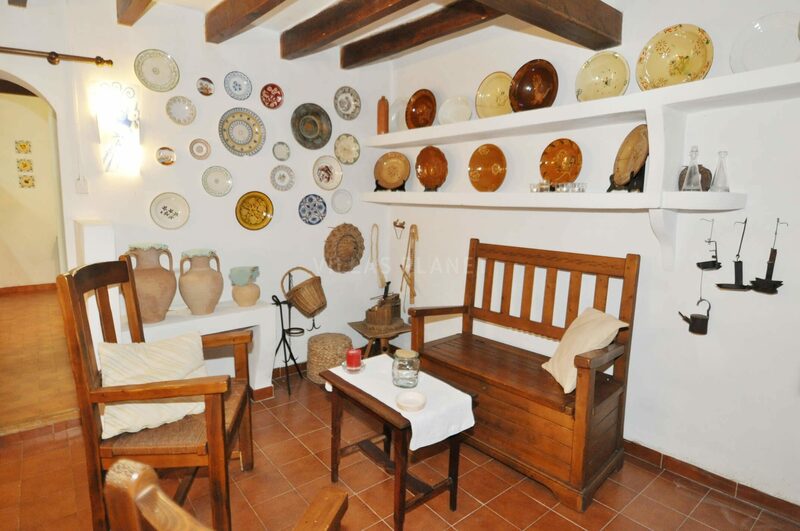 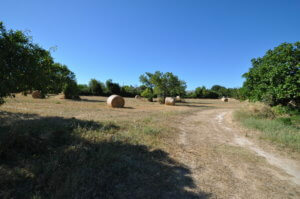 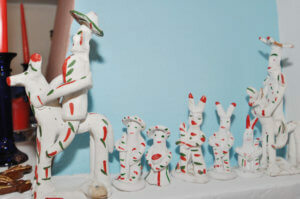 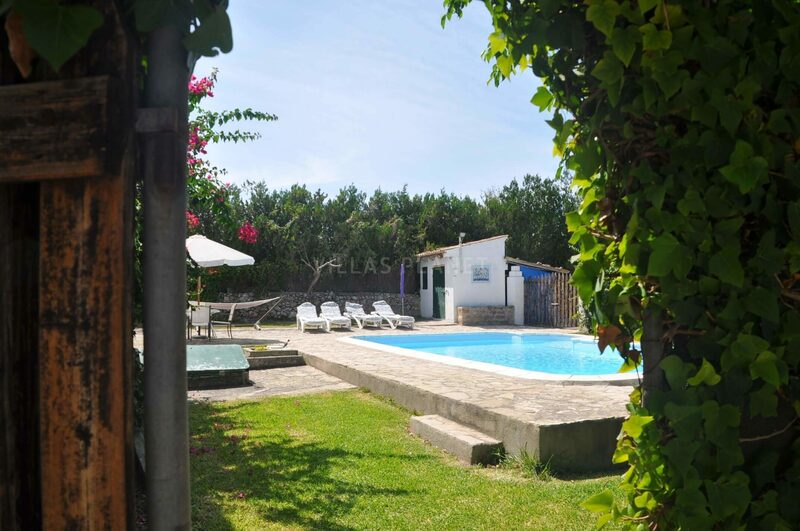 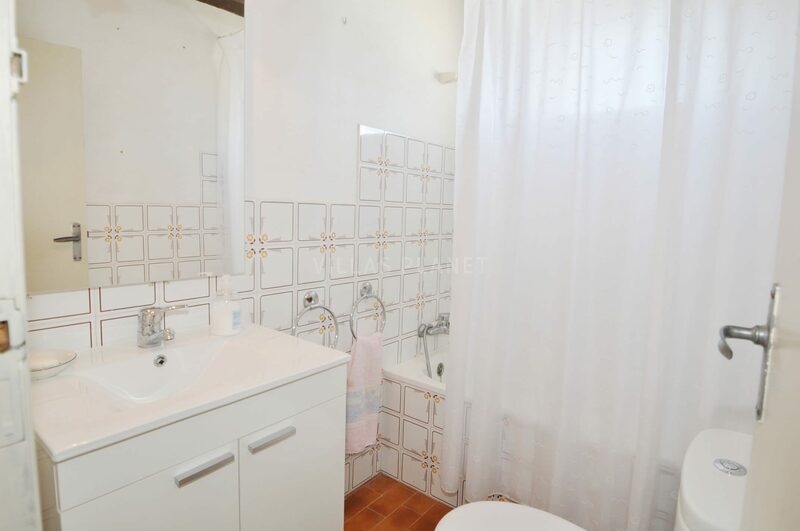 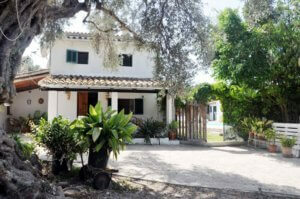 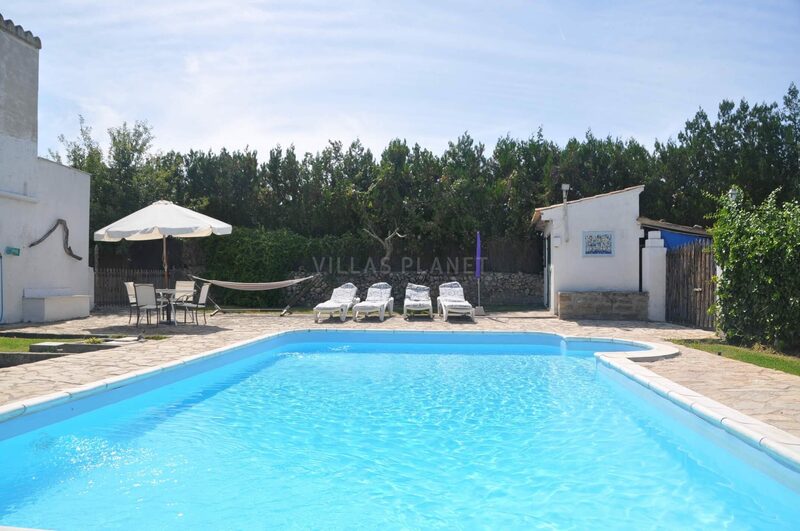 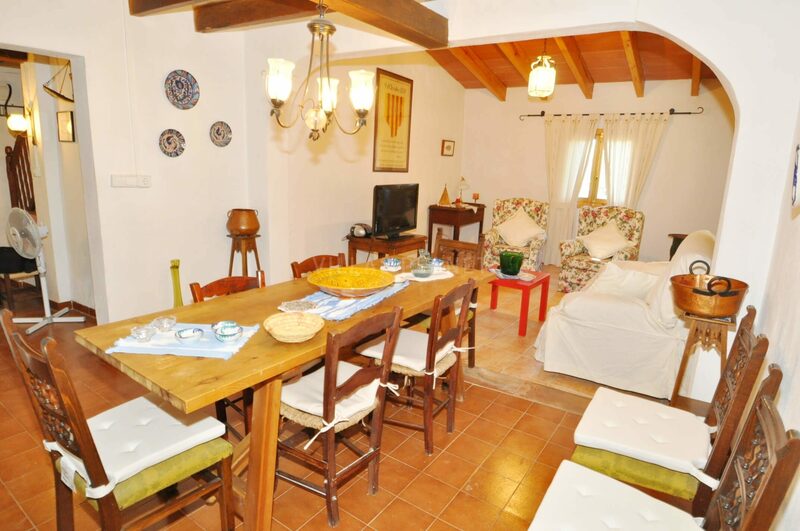 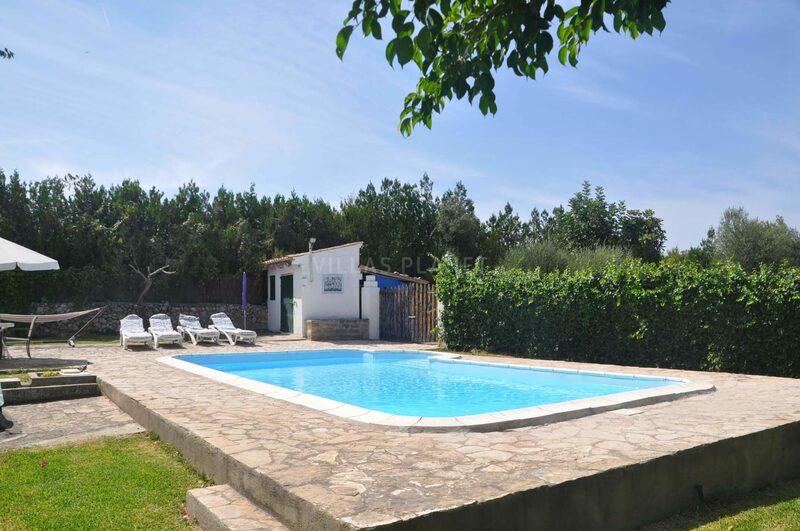 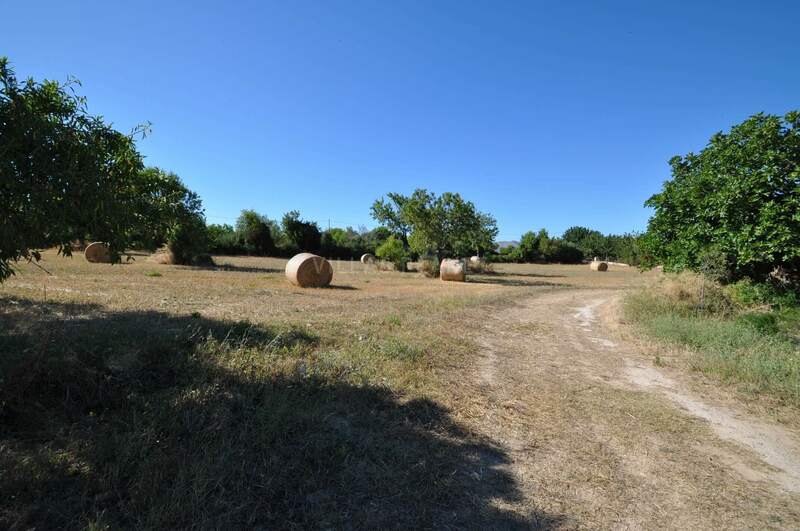 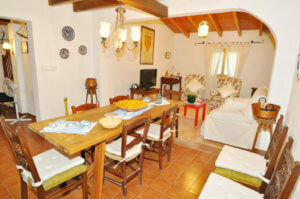 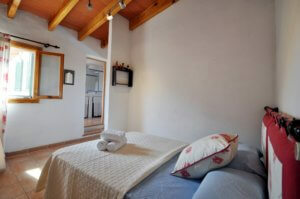 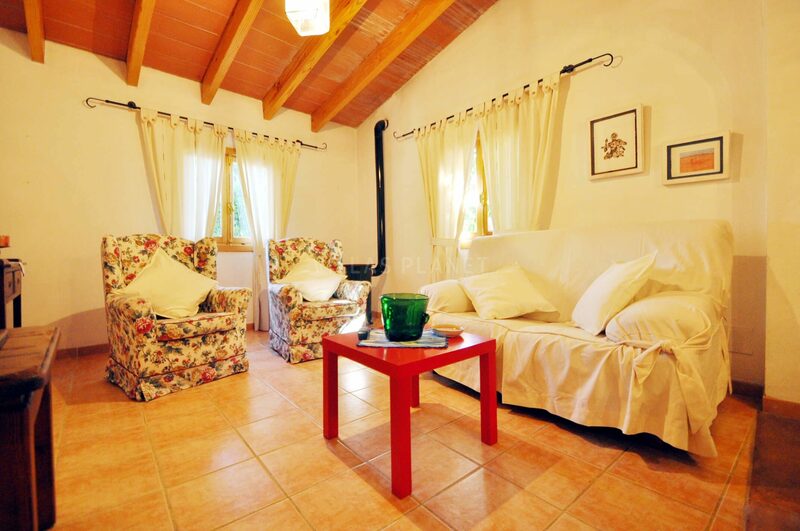 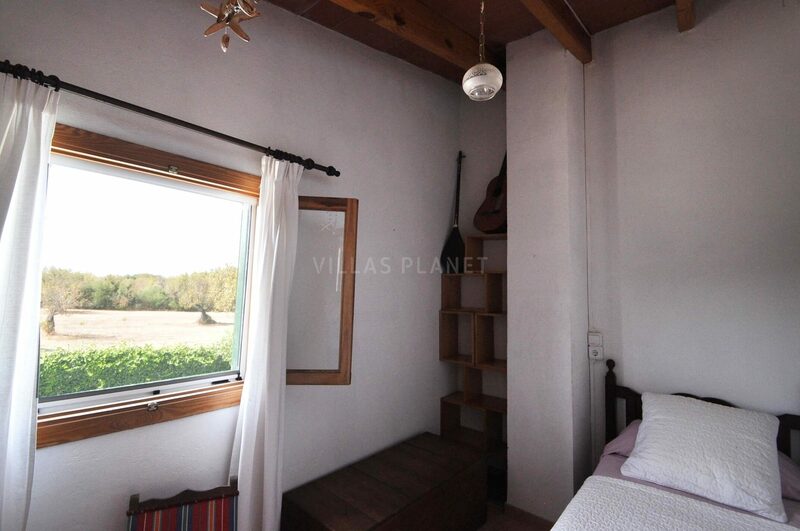 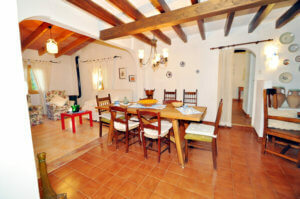 Country house with swimming pool 2 km from the town of Alcudia. 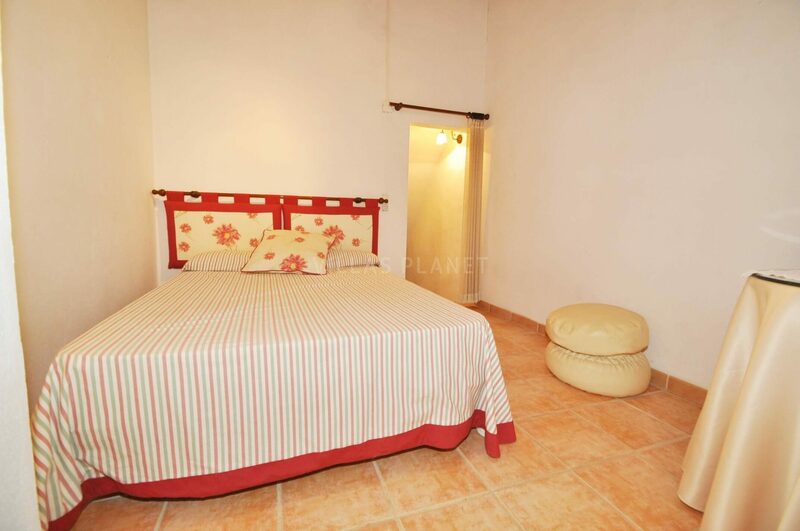 The house is on two floors, at the ground floor is the entrance hall, a living dinnig room, bathroom with small bathtub, separate kitchen and upstairs one bedroom with double bed and another bedroom with double bed and from which you access to a single bedroom for a child, and a bathroom with shower and a small terrace. 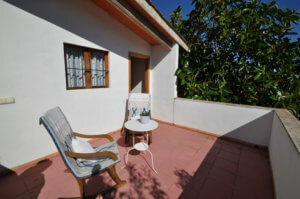 Outside porch, rustic barbecue, terrace with billiards table and swings, and pool surrounded by sun terrace. 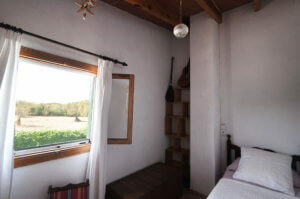 Due to its location from the outside may have hum of traffic depending on the wind. 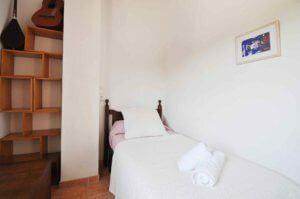 The beach of Puerto de Alcudia is just a few minutes driving, and of Puerto Pollensa 5 minute driving from the house.